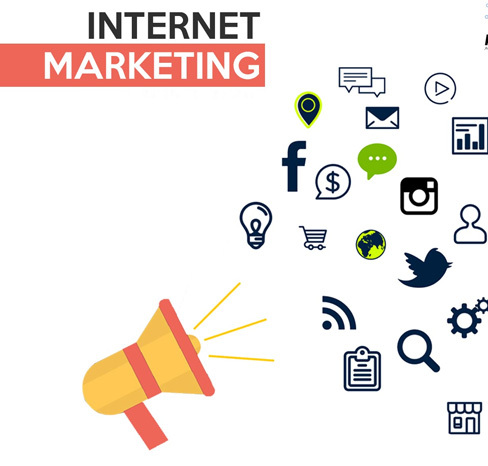 Internet marketing is speedily gathering pace because of its evolution as the best medium to advertise and propagate a product or service. SMO (Social Media Optimization) and E-mail marketing are two such tools of internet marketing that are largely being used reach customers spread across various nations. Social media websites like Facebook and Twitter act as a global platform where a business can break all the national boundaries and interact with prospective customers. In a similar way, e-mail marketing is another strategy that involves negligible cost and can be effectively executed at any hour of the day. We at Gcreationz offer internet marketing services in a way to portray a brand image of your business. Expert social media managers make the optimum use of this haven. Assured popularity through SMO services. Increased business horizons through customer enlightenment. Professionally designed promotional e-mails depicting a sophisticated image of a business. The Management team for complete internet marketing solutions. Latest technology used for an updated profile and flexible approaches. Internet marketing service package including writing, designing, generation, and display. Business e-mail marketing to access unreachable customers. Outsourcing of social media solutions for maximum effectiveness.